Do you need your residential or commercial property cleaned? 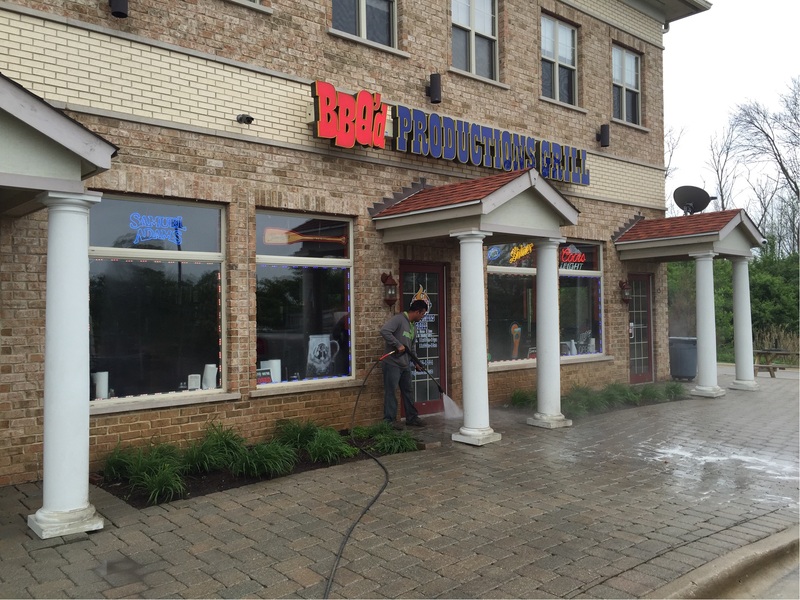 Let our pressure washing professionals do the hard work for you! Grime-Busters Power Washing LLC. offers a team of bonded and insured power washing pros, from soft washing to pressure washing we get the job done the right way. Let us give your property that curb appeal by pressure washing your residential or commercial property. 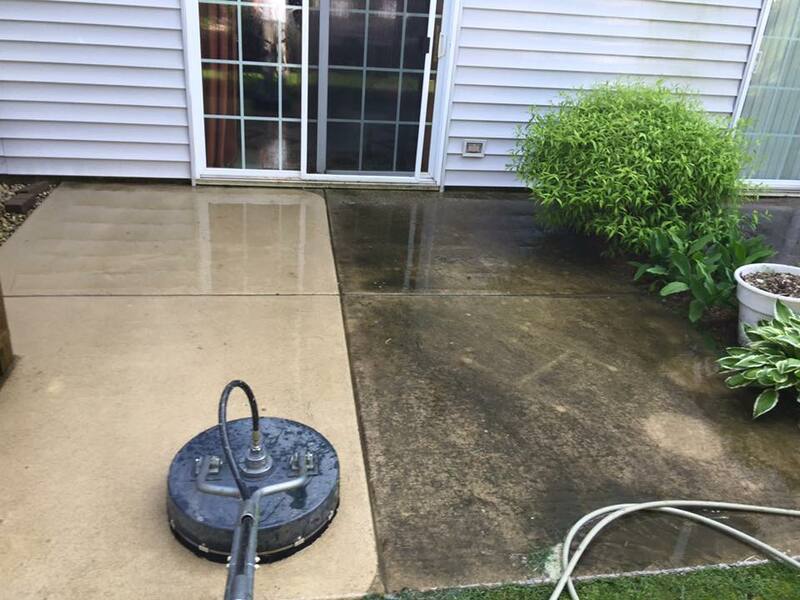 Pressure Washing services done right the first time! Hiring the right pressure washing company is crucial these days with all the handymen washing improperly causing long term damage without being insured, licensed or bonded. Hire the pros the first time, call us today! Our company is fully licensed to operate in the city/county/state as well as properly insured and bonded to not only to protect our company but to protect your property. 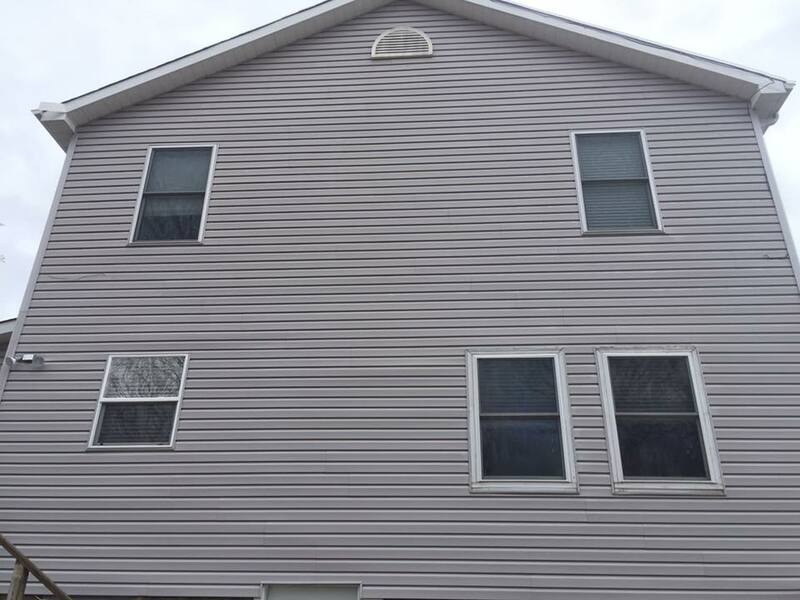 Hiring a professional to do any job requires knowing how to do the job and also utilizing reliable professional equipment that you can’t just go at any Home Depot. We care about our work and quality that our trained pressure washing technicians give, so we go the extra mile making sure our jobs are done properly and thoroughly. We’re always here to help, answer questions and make our customers know they come first. We care about your property and treat each and every client the same and stick out from the rest with our unmatched customer service. 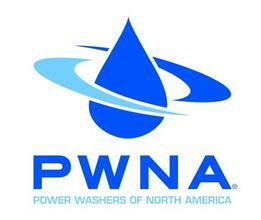 Our pressure washing technicians are highly trained to do their jobs. No matter the issue they face, they have the knowledge to complete the job professionally. Hiring a professional isn’t cheap and hiring a cheap company isn’t professional. 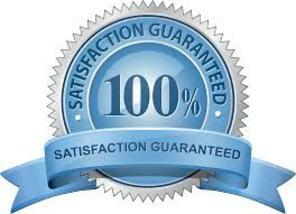 However, we try to be reasonable with our services with the quality we produce.